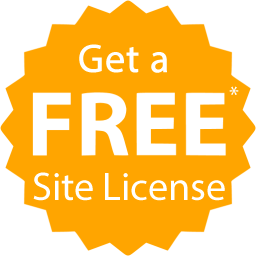 (basic license) and to educational and commercial license holders. 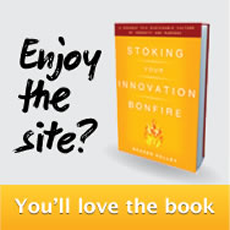 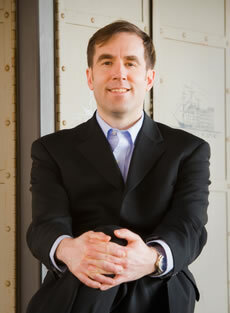 Thank you for your interest in the Change Planning Toolkit™ from Braden Kelley! 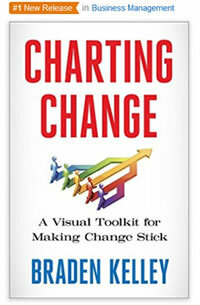 This is only 3 of 50+ tools and frameworks included in the Change Planning Toolkit™ introduced in the new book Charting Change (Feb 2016). 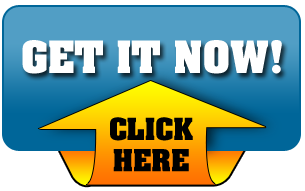 After submitting a completed form you will receive an email with the subject "Change Planning Toolkit™ Free Download You Requested" with a link to download your requested file. 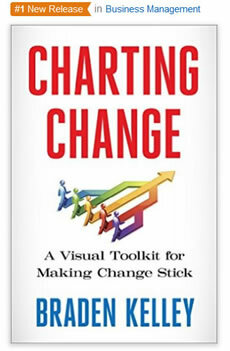 This is only 1 of 50+ tools and frameworks included in the Change Planning Toolkit™ introduced in the new book Charting Change (Feb 2016).